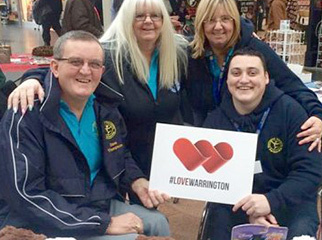 Warrington Disability Partnership (WDP) is an internationally acclaimed user led charity, with over 25 years’ experience of supporting disabled people and people living with long term health conditions. Their team of over 40 staff and nearly 200 volunteers believe that information, advice and guidance are the main keys to independent living. 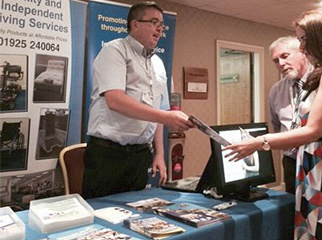 Since their launch in 1991 they have designed, developed and now deliver 27 mobility and independent living services, many of which are based in their Centre for Independent Living (CIL) in Warrington. 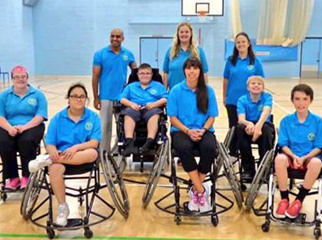 Their purpose is to enhance the lives of disabled people and their families by enabling independent living.